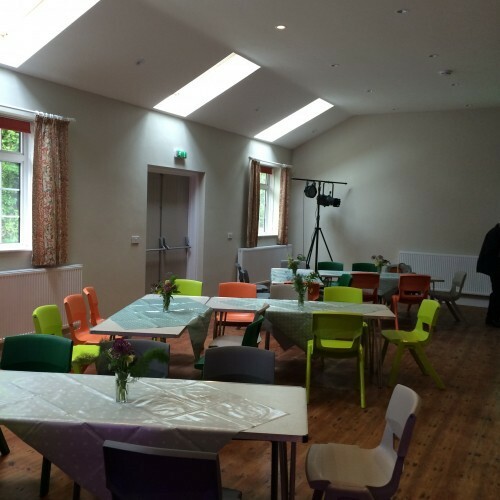 Newly refurbished hall in rural village, 3 miles from Sherborne. Equipped kitchen, central heating, stage with AV and stage lighting equipment. 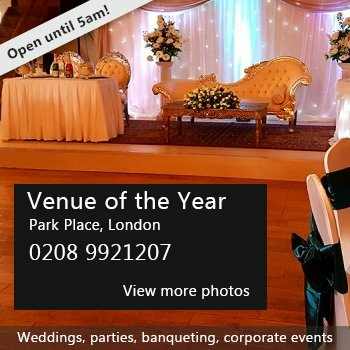 Suitable for parties, wedding receptions, clubs, meetings etc. Availability: Usually any day, by arrangement. Hire Costs: £60.00 per session + extra for use of AV equipment (POA) Shorter sessions, or regular use fees by arrangement, please enquire. 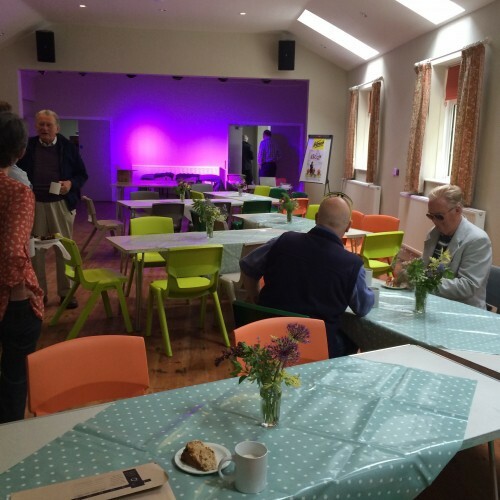 Chairs/table/crockery & cutlery available for hire away from the hall. There have been 0 reviews of Sandford Orcas Village Hall. 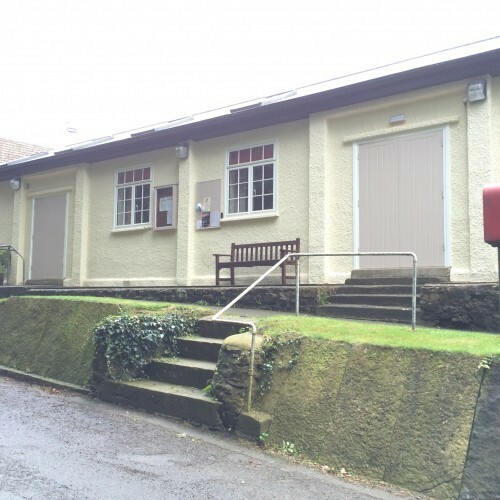 If you would like to send Sandford Orcas Village Hall a booking enquiry, please fill in the form below and click 'send'. Perhaps some of the following halls within 5 miles of Sandford Orcas Village Hall would also be of interest?